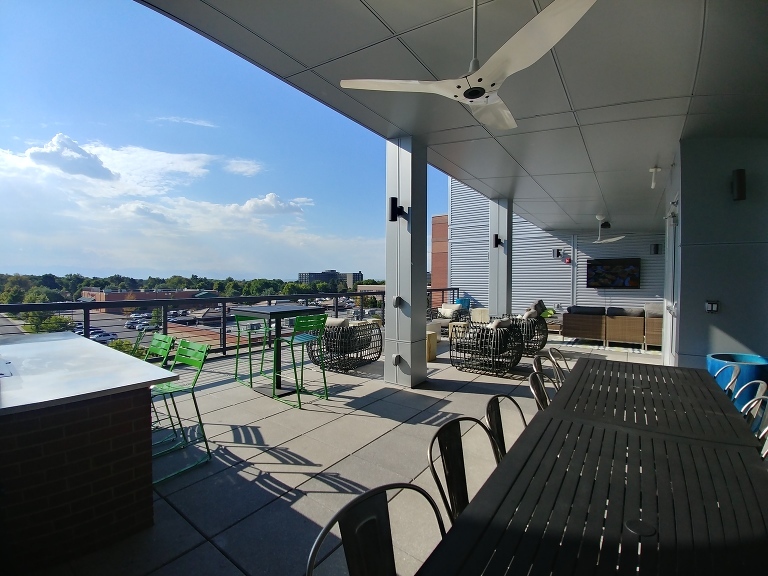 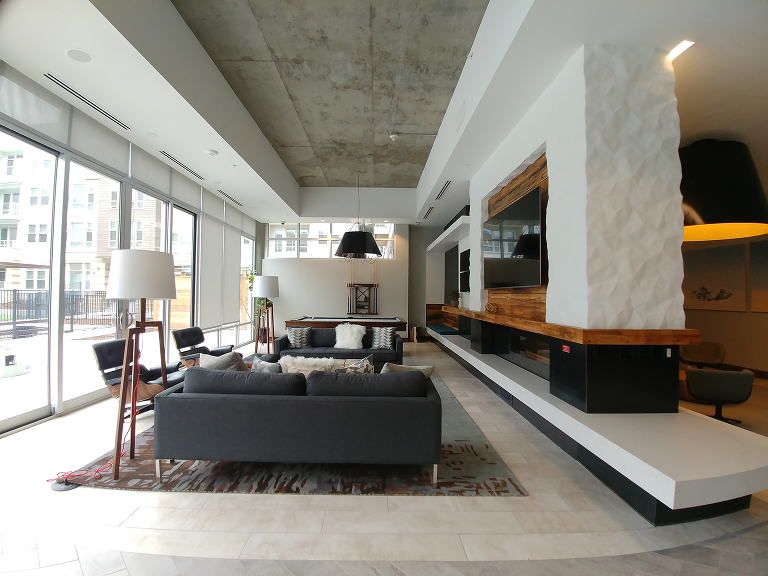 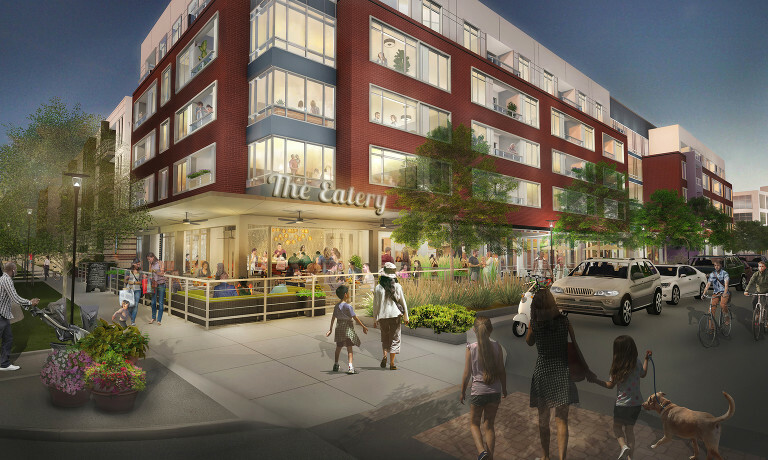 The Mint is a mixed-use, retail and apartment community with a variety of finish and floor plan options, abundant amenities including city and mountain views, and situated in the heart of the Stapleton neighborhood. 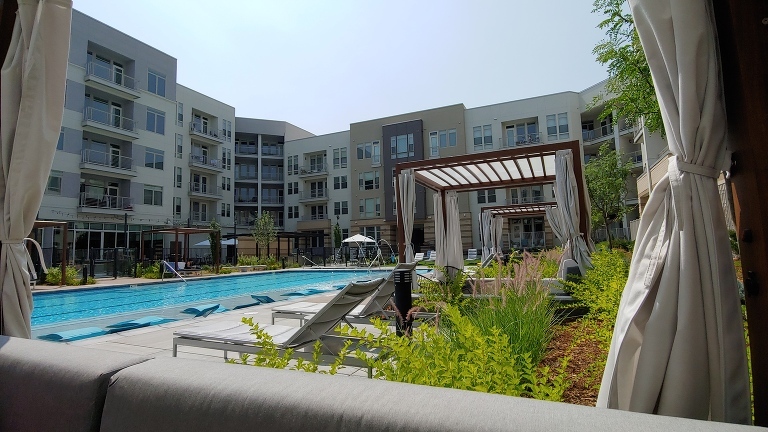 Located on the last remaining parcel North of Founder's Green Park, the project houses the leasing center for all of Forest City’s apartments within the project. 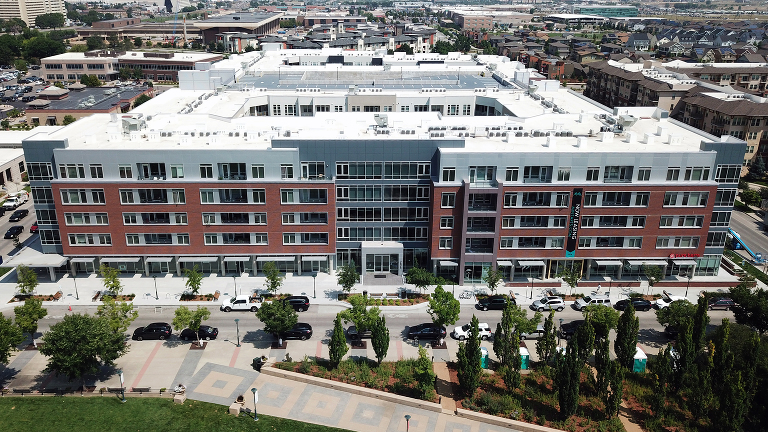 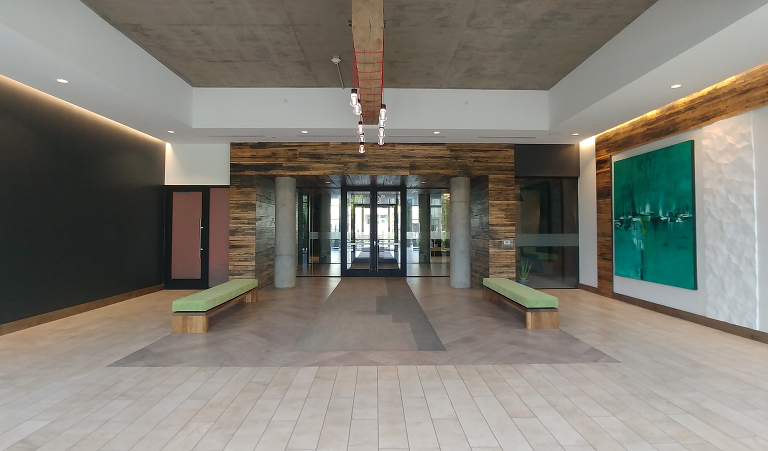 The leasing center and ground floor retail look out onto Founder Greens Park.